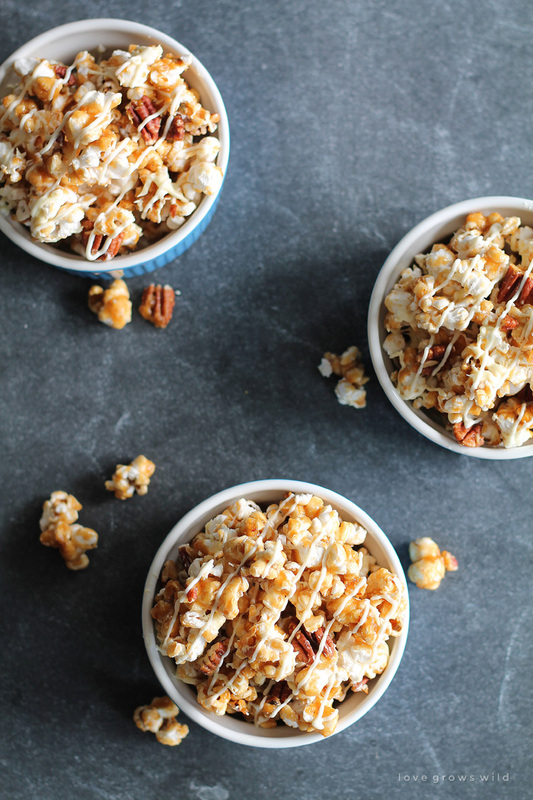 I’m all for pumpkin and apple recipes this time of year, but I couldn’t let this season pass without sharing another one of my favorite fall treats… caramel corn! Anytime we have a chance to go to a fall festival, I buy the largest bag of caramel corn I can find and spend the next three days devouring the salty-sweet popcorn until we’re all fighting over the last piece in the bag. I’ll give you one guess who usually wins that battle. This year I made my first batch of homemade caramel corn and couldn’t believe how easy it was to do at home. As I sat eating my first bowl of this sweet, delicious treat, I decided that this new culinary accomplishment would mean a whole lot more hours spent working off the caramel-y goodness… then I decided approximately 30 seconds later that it was totally and utterly worth it because my life would no longer be complete without this homemade caramel corn in it! 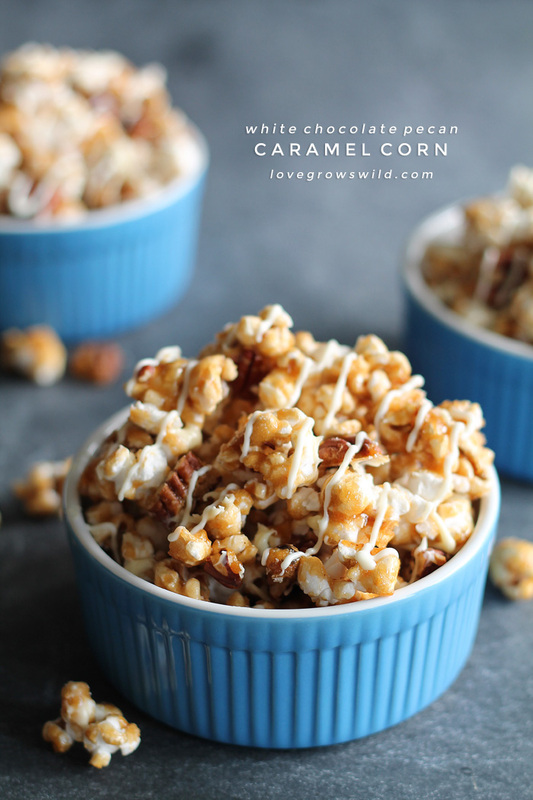 You can use this as a basic caramel corn recipe or dress it up with some crunchy pecans and a decadent drizzle of white chocolate like I did. 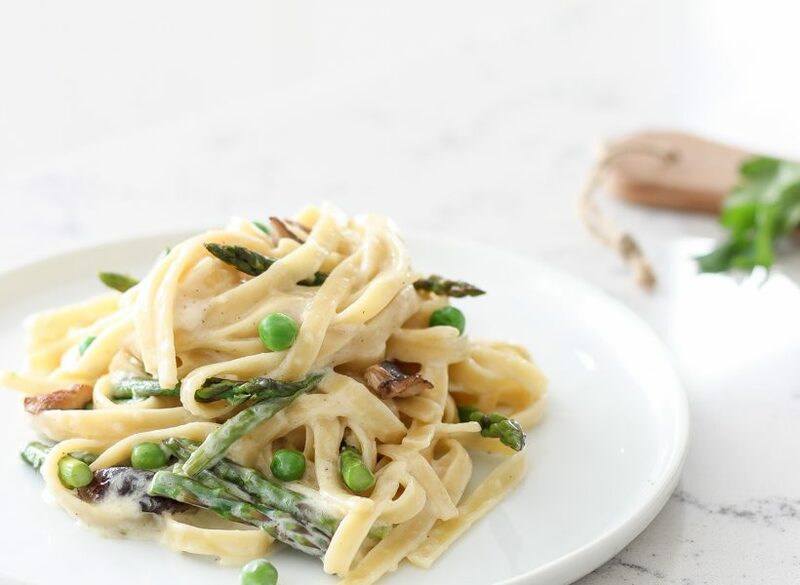 Either way, this will definitely be a recipe you make again and again! And did I mention it’s perfect for gift-giving? Read my tip below! 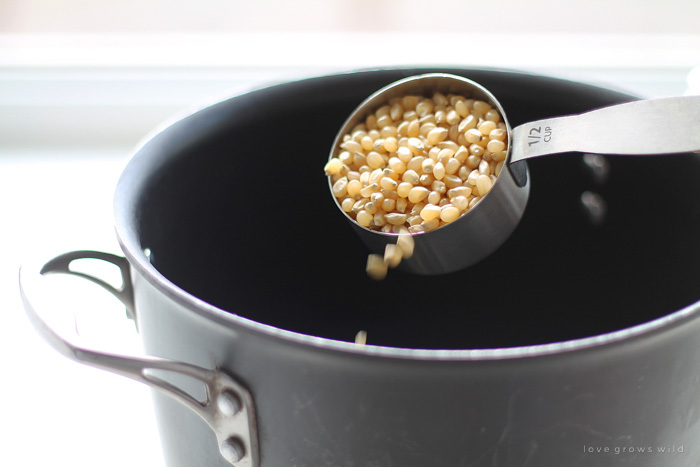 Some oil and popcorn kernels go into a pot… a LARGE pot. Give the pot a good shake to make sure all the kernels are coated in oil. Then place a lid on the pot just slightly askew to allow some of the steam to escape. Crank the heat up to medium high and listen closely for the first kernels to start popping. Give the pot a little shimmy-shake every 30 seconds or so to make sure none of the popcorn burns on the bottom. Once the popping stops (I listen for it to slow to about 1 kernel every 3 seconds), remove the pan from heat. 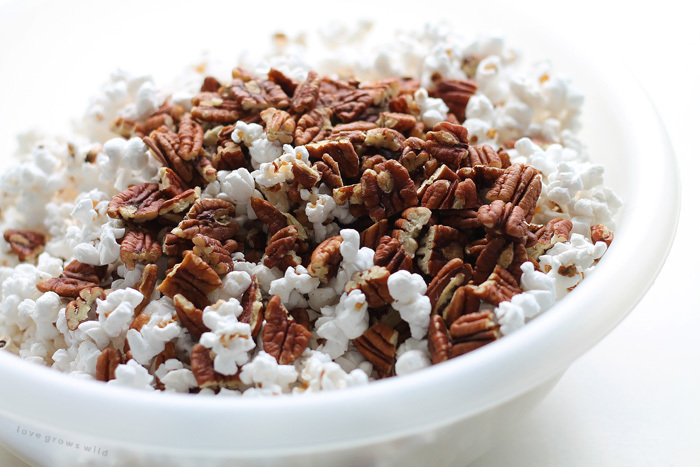 Dump the beautiful, fluffy popcorn into a large… VERY large bowl and add some chopped pecans. You know… if you’re into that sorta thing. Now comes the fun part… Let’s make some caramel! I promise you this process isn’t as intimidating as you may think. I have made this more than once without a candy thermometer, but I will say that having one definitely helps. 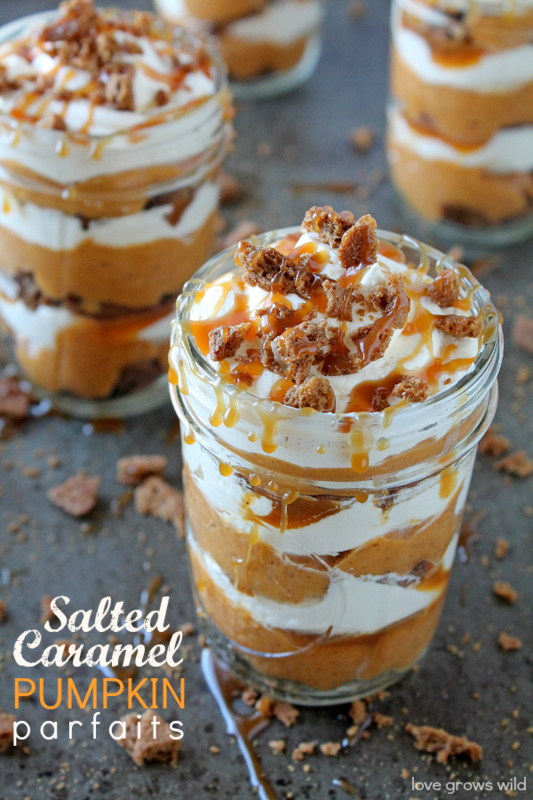 If you don’t own one yet, you’ll boil the caramel for about 2-4 minutes until it is nice and thick. If you do have one, just wait till it reads 248°F before pulling it off the heat. Once the caramel is done, immediately pour it over the popcorn and pecans. Gently stir until all the pieces are coated and dump the mixture out onto some baking sheets. You want the caramel corn to be in a single, even layer for baking. So if you were to eat the caramel corn at this stage, you would bite into a fluffy piece of popcorn wrapped in a sticky, hard shell of caramel that will inevitably stick all over your teeth. That’s not what we’re going for here, so stick that caramel corn in the oven and bake it low and slow, for about 45 minutes. 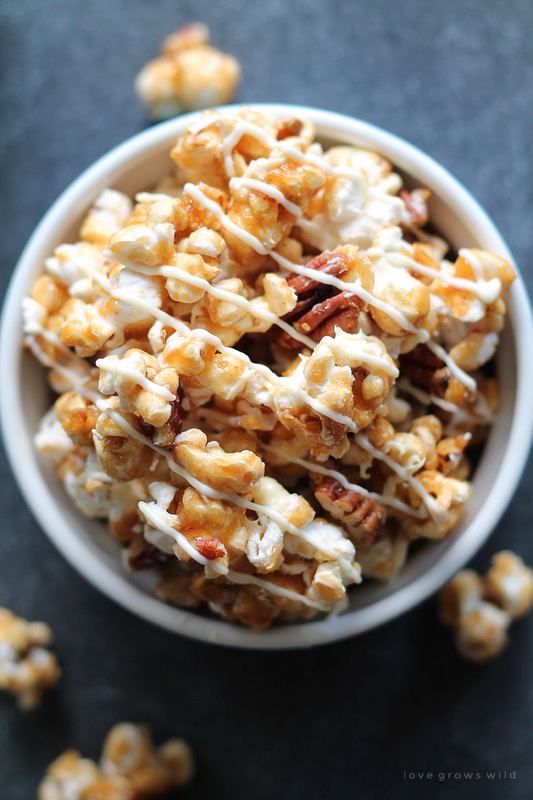 As it bakes, the caramel becomes one with the popcorn and crisps up into perfect, crunchy bites of caramel corn deliciousness. 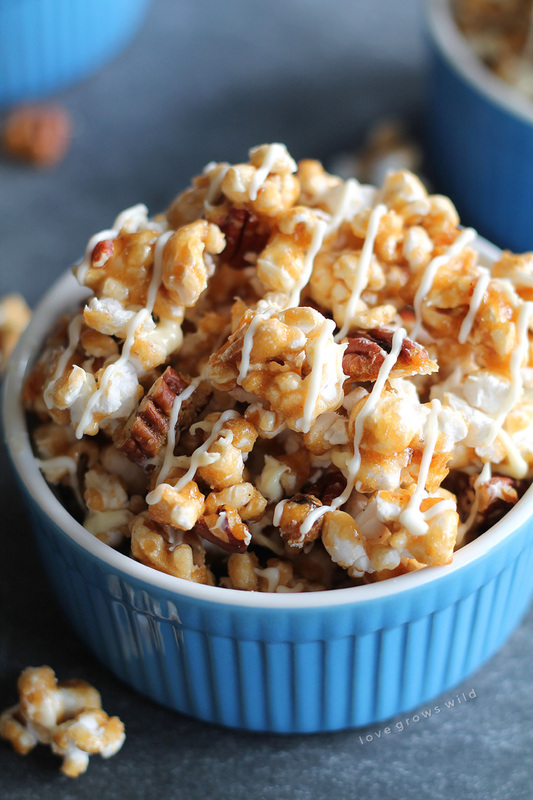 … you can add a decadent drizzle of white chocolate all over the popcorn. Oh yeah, baby. In the past two weeks alone, I’ve made this caramel corn three times. One batch to enjoy out at a bonfire, one batch for when my sister came to visit, and another batch to photograph for the blog. I finally decided to bag the rest up for my son’s 5th birthday as party favors because if I eat any more of this caramel corn, forget fitting into my skinny jeans, I’m going to have problems fitting into my winter coat! I have issues with self control when it comes to my caramel corn. Psst! Can I share a secret with you? This stuff makes AWESOME gifts for the holidays! 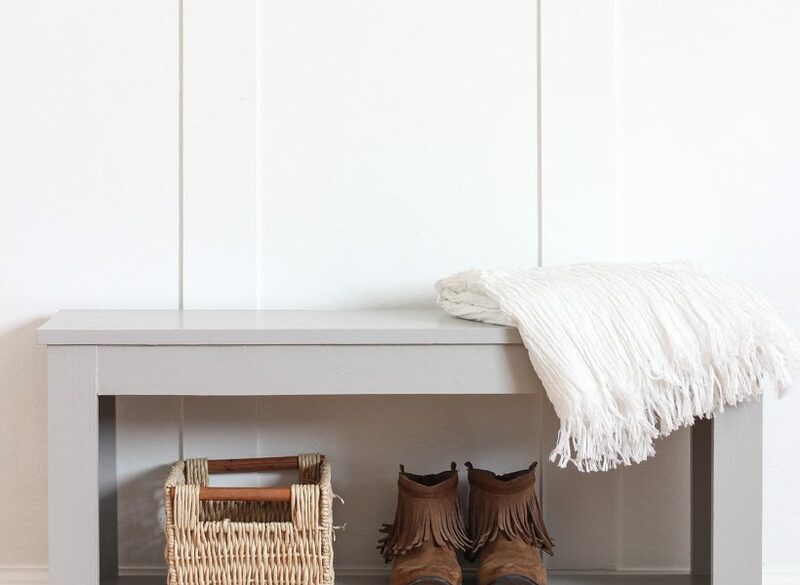 It’s relatively cheap, makes a ton, and is something that everyone loves. 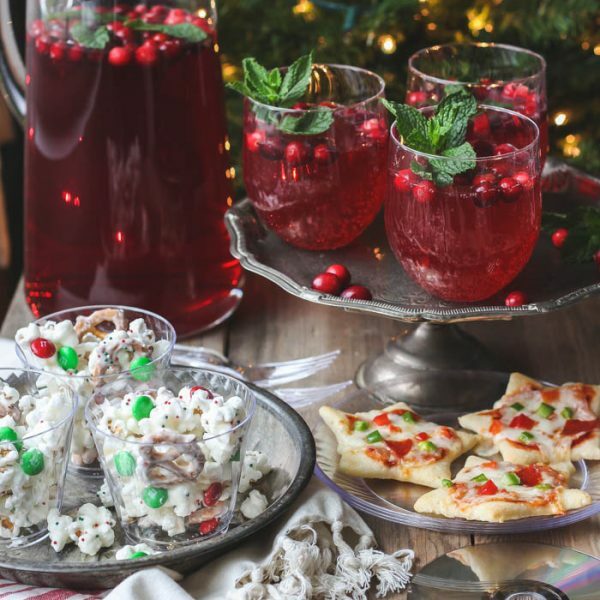 You will feel mighty proud of yourself handing out cute, little bags of caramel corn and telling your friends and family that you made it yourself. 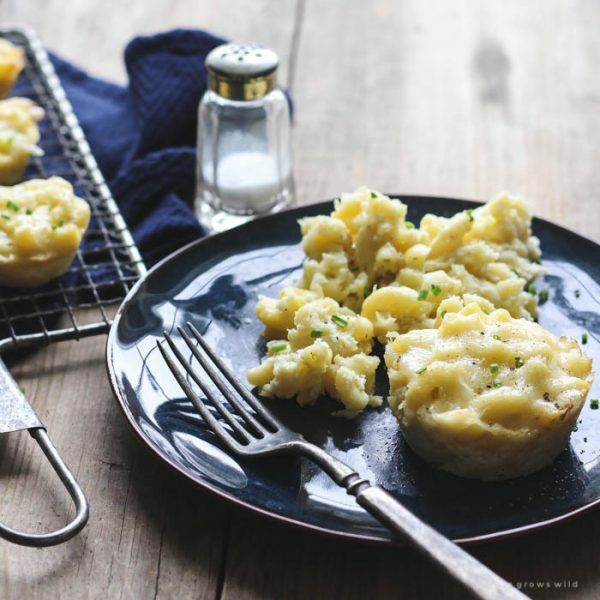 I’d recommend having the recipe handy because you will get asked for it! Add the oil and popcorn kernels to a large pot and shake until all the kernels are coated. Put a lid slightly askew on the pot to allow steam to escape. Place the pot over medium high heat and give it a shake every 30 seconds or so as the popcorn starts popping to avoid burning the popcorn. 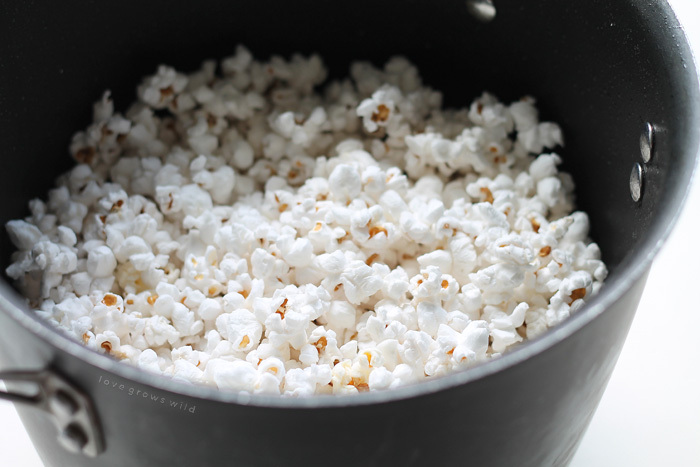 As soon as the popping stops and all the kernels are popped, remove the pan from heat and pour the popcorn into a large bowl. Add the chopped pecans to the bowl and set aside. Preheat oven to 250°F and line two baking sheets with parchment paper. Melt the butter in a large saucepan over medium heat. Stir in the corn syrup, brown sugar, and salt and cook until the sugar dissolves, stirring occasionally. 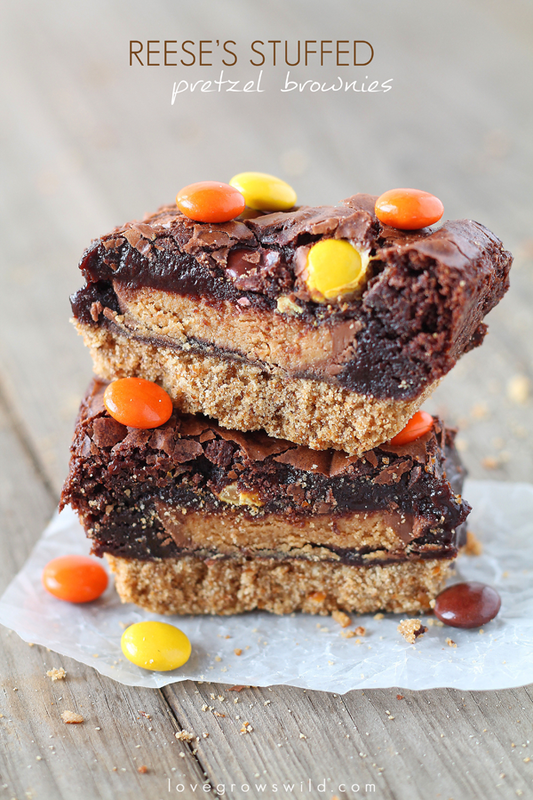 Add a candy thermometer to the pan and raise the heat to high. Bring the mixture to a boil. 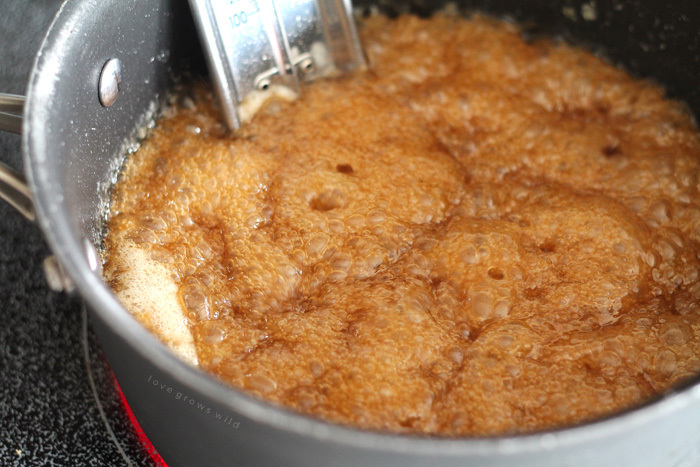 Continue boiling WITHOUT stirring until the candy thermometer reaches 248°F. Remove from heat and stir in the baking soda. 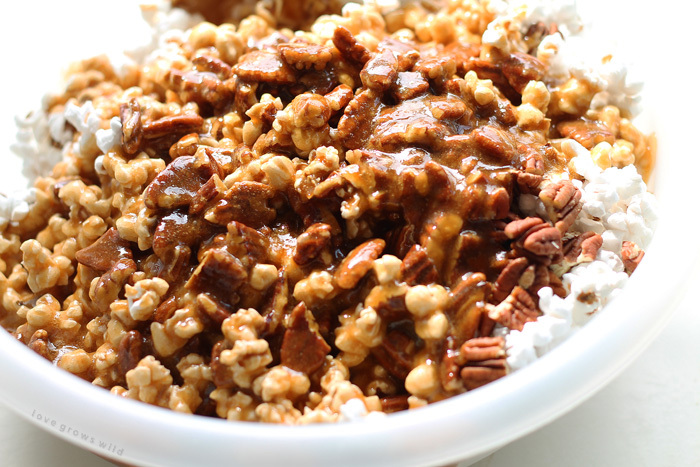 Immediately pour the caramel over the popcorn and pecans, stirring until evenly coated. Pour the caramel corn onto the two prepared baking sheets, spreading into a single layer. Bake for 45-50 minutes, stirring twice throughout baking. Remove from the oven and let cool completely. 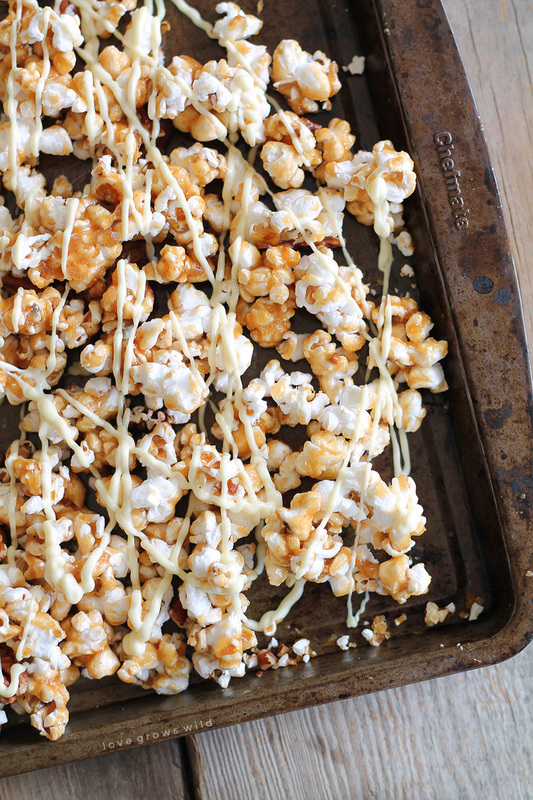 Melt the white chocolate and drizzle over the caramel corn. Refrigerate for 10 minutes, until the chocolate is set, then break the caramel corn up into small pieces. Store in an airtight container for up to 1 week. Still hungry? 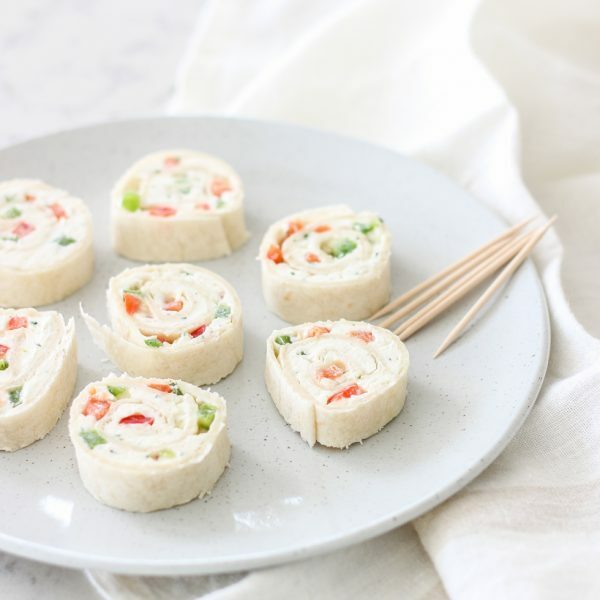 Try these tasty recipes! 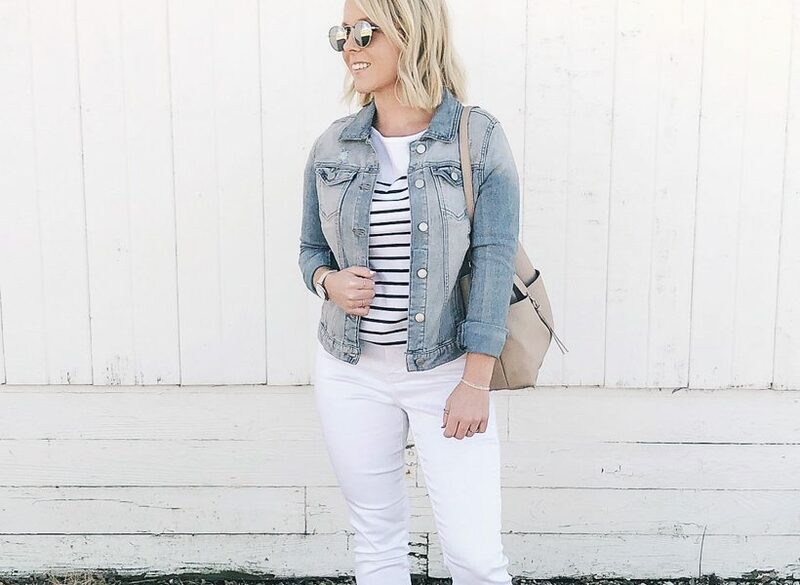 Holy Cow Liz! 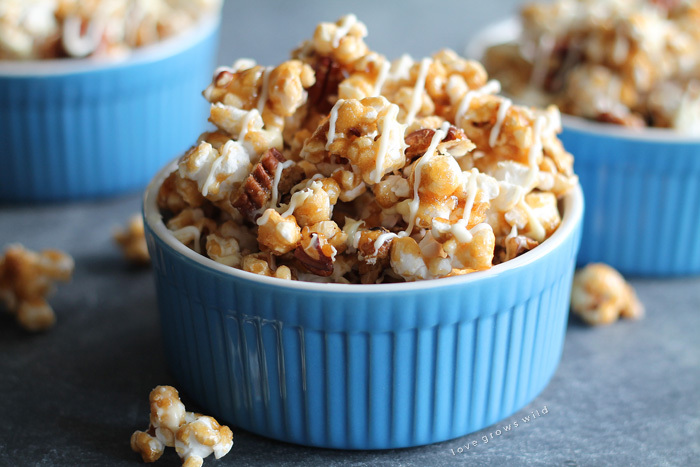 Totally swooning over this popcorn… must have now! YUM! 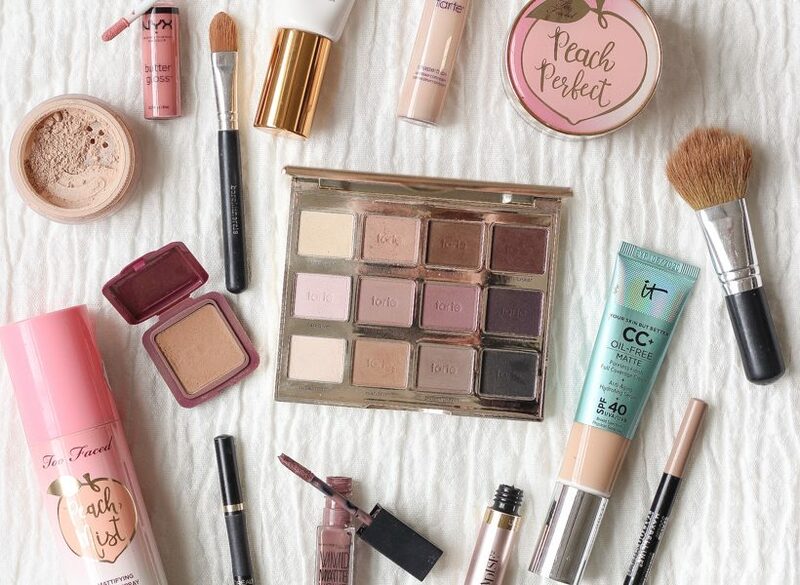 It is most definitely swoon-worthy! Sounds sooo unhealthy but oh soooo good!! 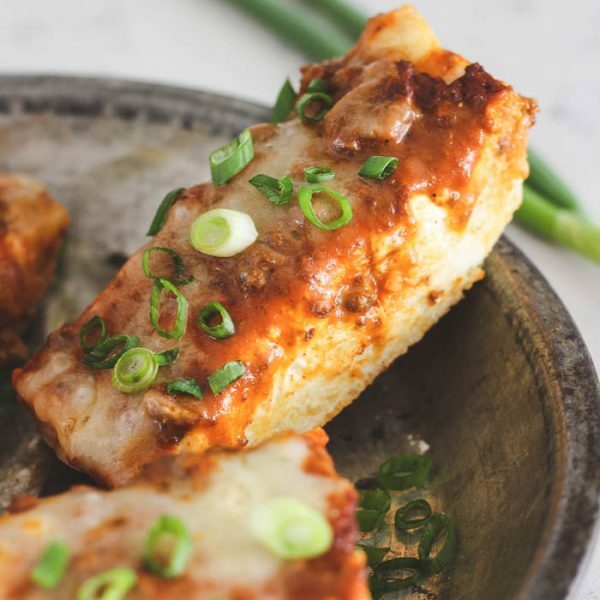 Such a great recipe!! I LOVE caramel corn 🙂 and the pecans, amazing idea! Thank you, Sharana!! I’d put pecans in just about everything, if you let me. 🙂 Have a wonderful weekend! This is my kind of snack! 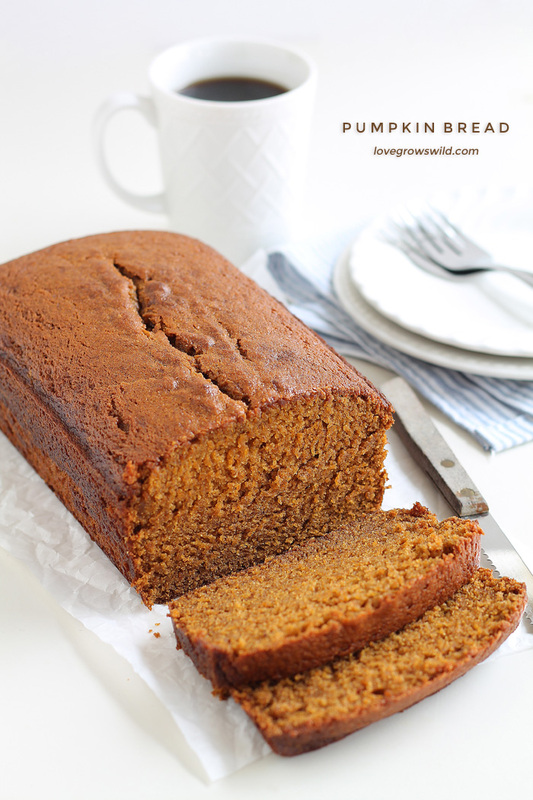 Thanks for linking up with What’s Cookin’ Wedesday! In case I forgo the kettle version popcorn for the microwave type, how much popped corn do I need?